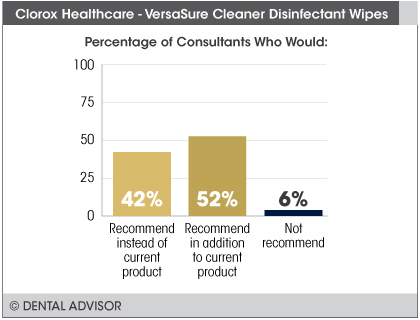 VersaSure Cleaner Disinfectant Wipes were evaluated by 33 consultants, with a total of 1722 uses. 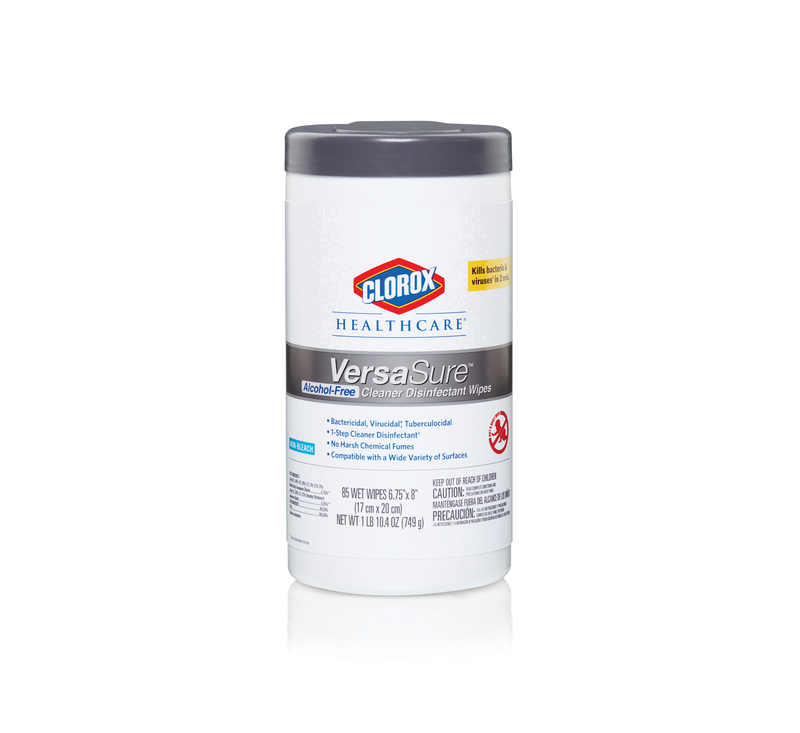 VersaSure Cleaner Disinfectant Wipes are ready-to use, alcohol-free, one-step cleaner disinfectant wipes. 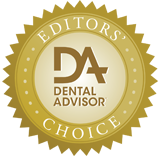 The wipes effectively kill a broad spectrum of 44 disease-causing microorganisms within two minutes. The TB kill time is two minutes, and the kill time for HIV, HBV and HCV is 30 seconds. 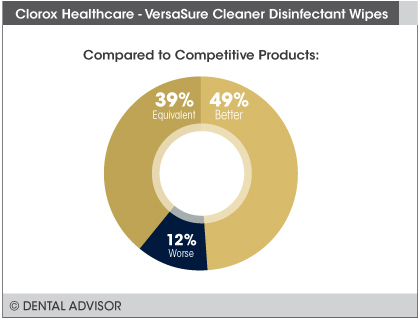 VersaSure Cleaner Disinfectant Wipes are formulated to be low-odor, stay wet on surfaces for a full two minutes, result in minimal residue on surfaces, and offer good compatibility with a wide range of non-porous surfaces found in dental operatories. 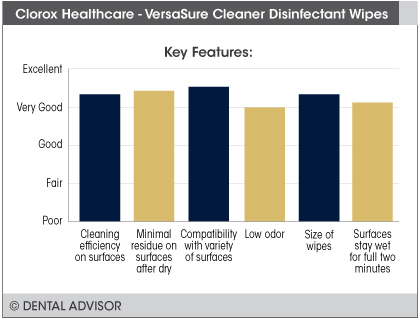 VersaSure Cleaner Disinfectant Wipes come in two sizes; a 6.75” x 8” wipe available in an 85-ct canister, a 6” x 5” wipe available in a 150-ct canister, and 30-ct flat pack (also 6.75” x 8”), as well as a 12” x 12” terminal wipe available in a 110-ct bucket and 110-ct refill pack. 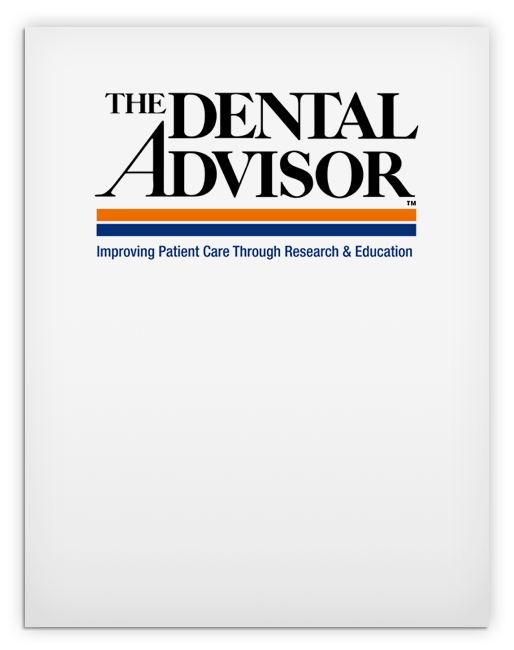 From the upcoming May-June 2019 issue.